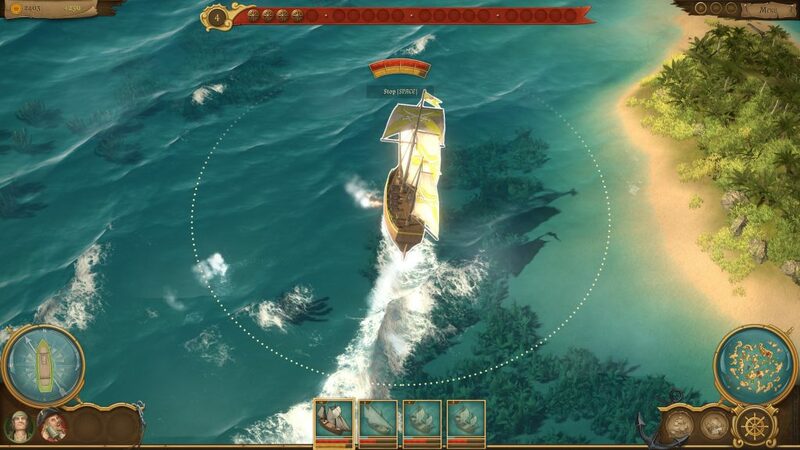 Of Ships & Scoundrels – A fantastic new gaming experience that combines exploration, strategy and action! 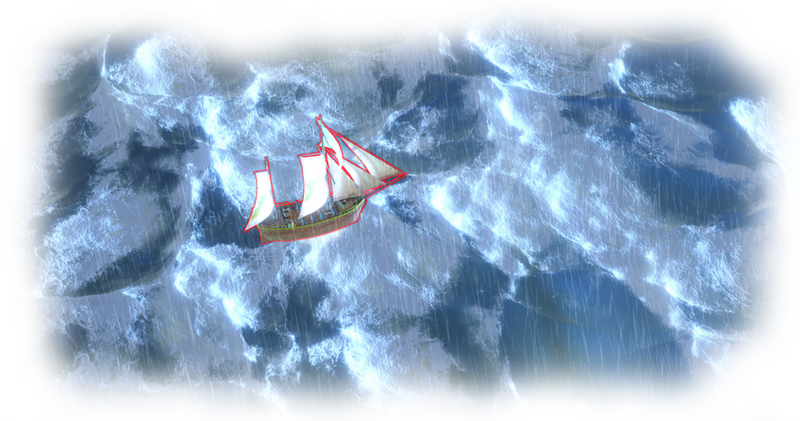 Of Ships & Scoundrels takes you on a journey to unkown lands, that wait to be explored and conquered. 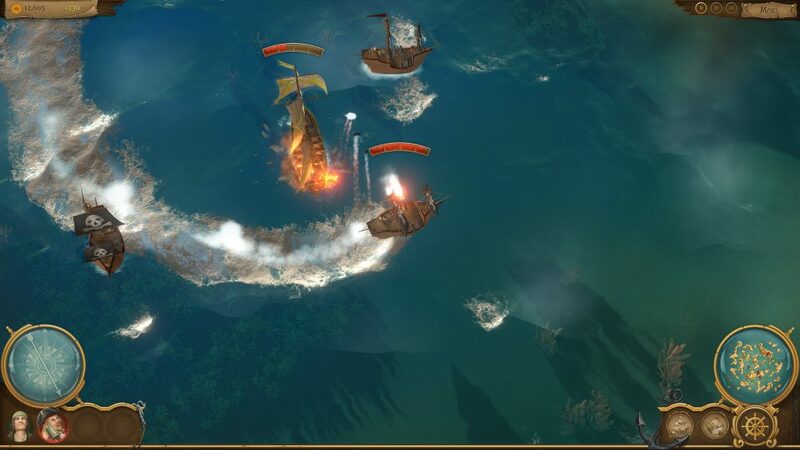 As the commander of your fleet, you have to steer your battleships through a beautiful scenery of little islands, fight against pirates, other players and monsters to become the ultimate scourge of the seas. 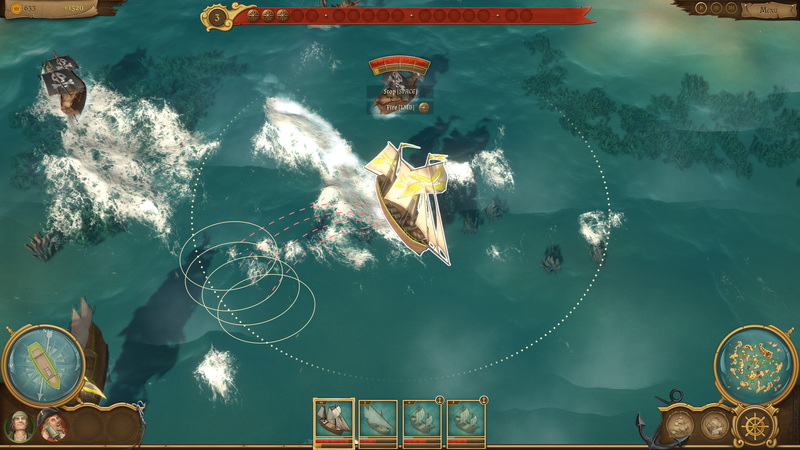 While the game itself is turn-based, the combat is a fascinating combination of real-time action and turn-based strategy, that can be enjoyed alone or together via hot seat and online multiplayer, either in skirmish- or story mode. A key feature is Procedural Content Generation: endless variety and new challenges with each map. At the same time, missions and quests keep you immersed. Embark with us on a potentially endless journey! 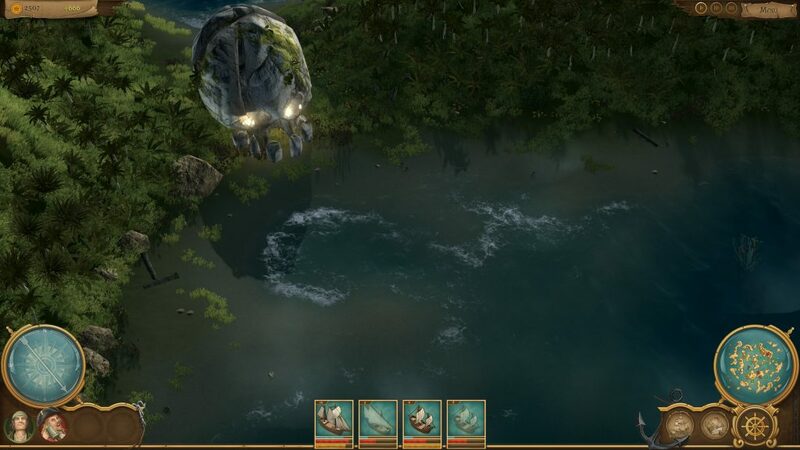 Of Ships & Scoundrels is heading for PC & Mac 2nd quarter 2019. 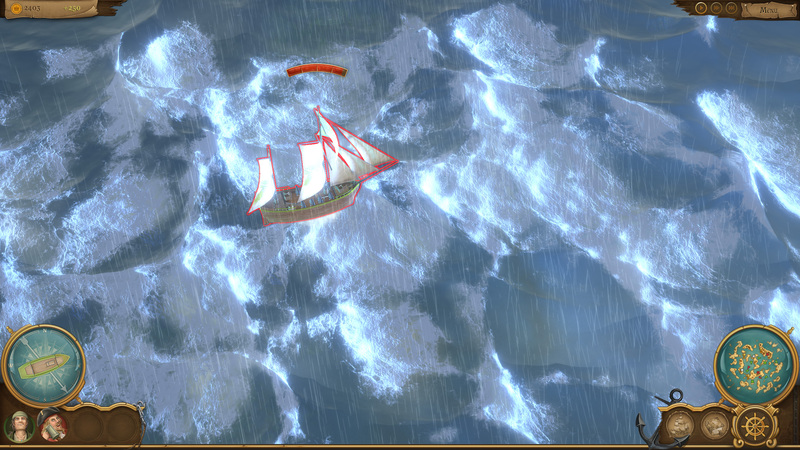 Of Ships & Soundrels is being developed by KORION and published by Assemble Entertainment. Of Ships & Scoundrels Of Ships & Scoundrels shared a post. The new Steam store pages for our 2019 games Of Ships & Scoundrels and Highrisers are now online! Get all the information you need and put them on your Steam wish list today! Ahoi! Leinen los, setzt die Segel! 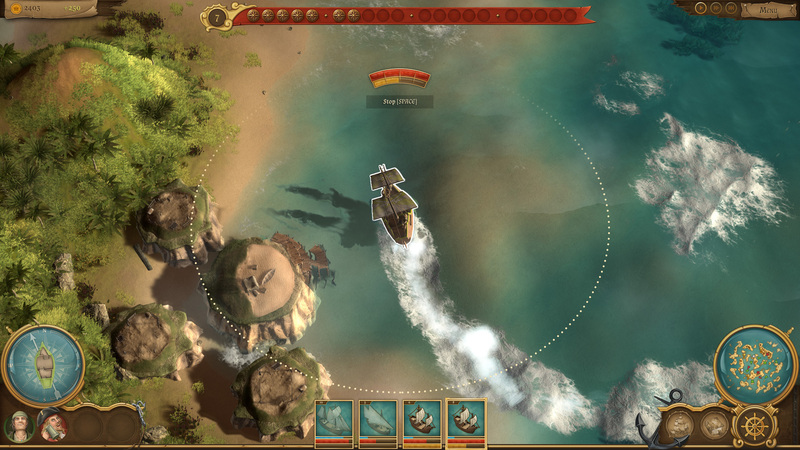 Of Ships & Scoundrels ("Von Schiffen und Schurken") ist ein rundenbasierter Action-Strategietitel und zugleich auch ein Aufbauspiel: Mit einer Schiffsflotte durchkreuzen wir Zufallskarten, treiben Handel und lassen die Kanonen knallen.